(Madison, WI)- Friends of Wisconsin Wolf along with Northwoods Wolf Alliance, Idle No More and I Stand with the Bad River Tribe, is holding a statewide protest and it is your chance to tell your friends, neighbors, coworkers, and most of all Secretary Stepp and Governor Scott Walker that we will not stand for this wolf hunt. NO SPORT HUNT. Speech by director, Melissa Smith at 5pm. There are two main events planned in Wisconsin, however we encourage anyone who can’t be in either of these locations, to help organize in your community. Here in Madison, we are gathering outside the State Capitol at State Street, outdoors where we do not need a permit and also in Superior, Wisconsin from 4-6pm OCT 15th. We hope you can attend but you can take part from your home or office too! Make this Statewide! No matter what you’re doing you have my gratitude and support. 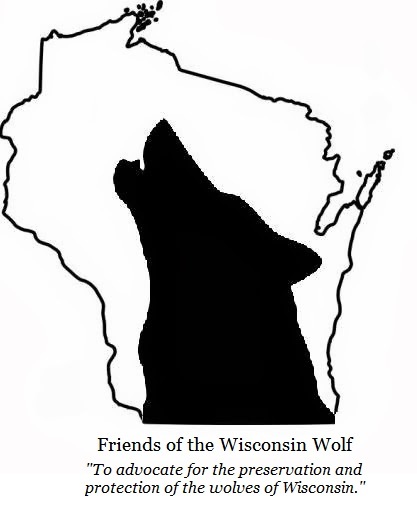 Please keep us posted on your efforts and check www.friendsofthewisconsinwolf.org for updates and more ways you can keep the pressure on to keep wolves protected. 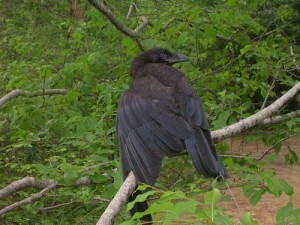 Reblogged this on Peace4Animals Cornwall.